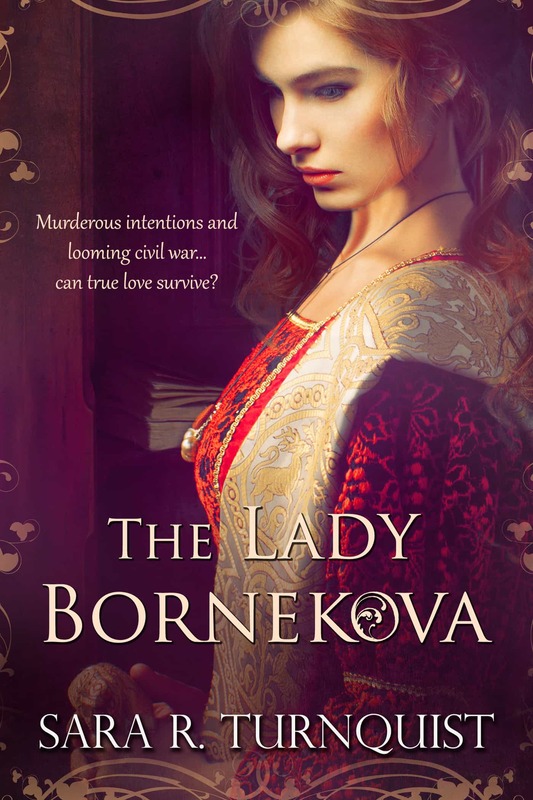 “The Lady Bornekova” COVER REVEAL!!!! This has been quite the journey…and we are on the home stretch. THE LADY BORNEKOVA book release is set for mid-July and that date is fast approaching. 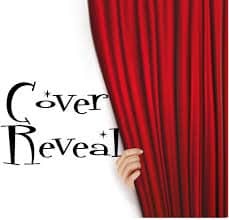 My cover came in yesterday and we are ready to reveal it to everyone!!! The Cover. This cover is the product of some collaboration between the artist and myself and LOT due to the cover artist’s great talent. For that, I can take no credit. The cover is everything I could have envisioned. I am thrilled! The Story. For those of you who have not been following my blog, THE LADY BORNEKOVA description is here. It is the story of a young lady coming to her own as her country faces one of its greatest trials in its history – civil war. Where does she stand? What about her family? In the midst of her struggle to find herself, she finds love, but can that young love survive the trials she must face – including a mysterious individual with murderous intentions? Interested yet? Clean Reads. The publisher I am working with is called “Clean Reads” (formerly “Astraea Press”). They have been fabulous! 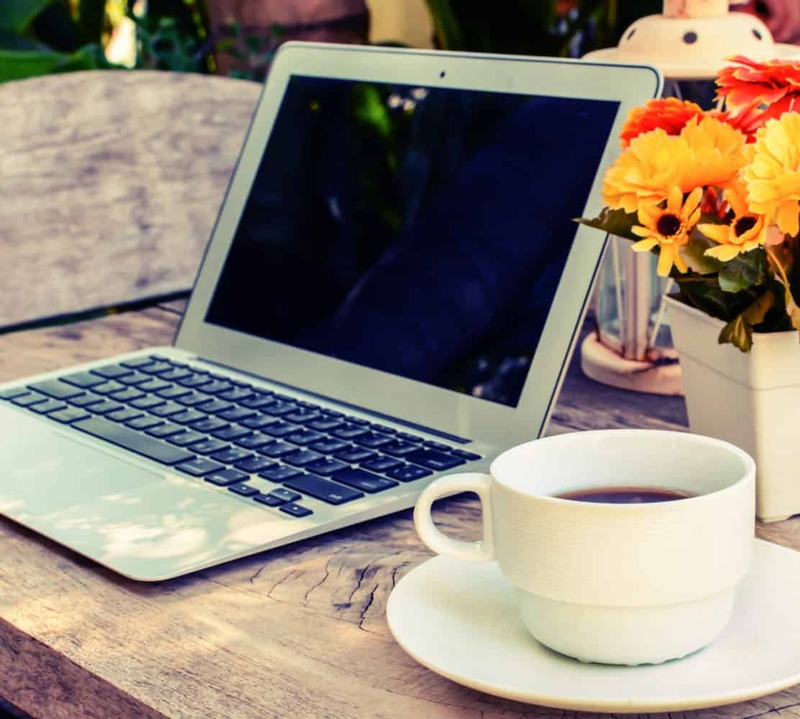 Stephanie, the owner, has made herself available for this newbie’s questions and has really been amazing to work with. You can learn more about this company here. Pre-order. If you would like to pre-order the book, I understand that this option will be available soon. Check in on amazon and cleanreads.com for pre-order information. Thanks, Kim!! I’m really thrilled with it!